A slow, sluggish sink drain is a very common plumbing problem. 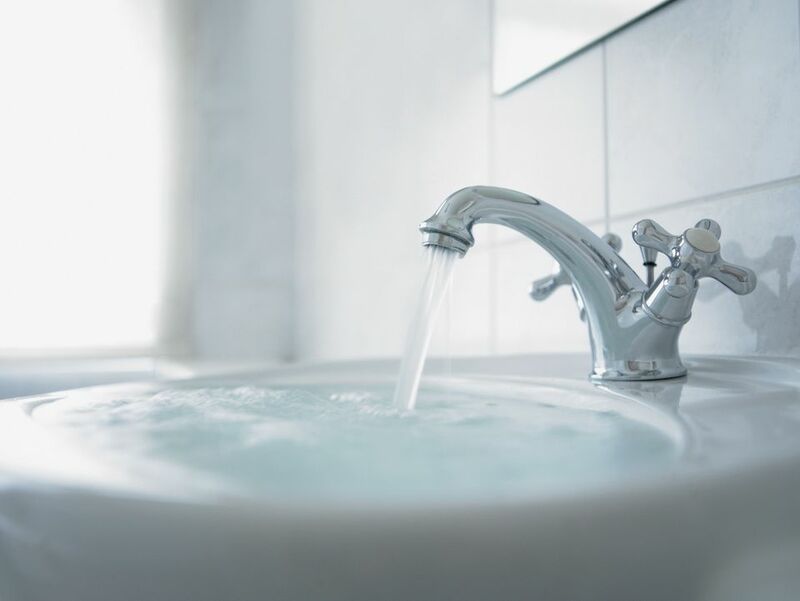 The bathroom sink is the one most frequently afflicted with this particular problem, and several things can contribute to a slow sink drain. Often the pop-up that is used to stop up the sink can collect a lot of hair and debris because the sink is used on a daily basis. Also, soap and other products that are washed down the drain can slowly collect in the drain pipes. The build-up that naturally collects over time reduces the size of the drain, effectively slowing the progress of draining water. This drainage issue happens naturally over time and usually cannot be avoided. The only solution is to clean the drain periodically to keep it flowing. There are several ways to address a drainage problem, as outlined here. The first step to getting the sink drain flowing again is to clear out any hair and debris that has collected there. One quite easy way to do this is to use the Zip-it tool, an inexpensive tool that works wonders in just minutes. The Zip-it tool can be put into the drain to catch hair and debris, which can then be pulled out. The Zip-it can be used in a sink drain with or without a pop-up because it is thin enough to fit in the drain even with a pop-up in place. The shape of the sink pop-up is such that it often collects debris and build-up. If you do not have a Zip-it tool, or if the tool was not able to clear out all debris, another option is to remove the pop-up and clean it out. Most pop-ups are held in place with a nut attached to the drain just under the sink. To remove the pop-up reach behind the drain pipe under the sink to find the pop-up nut. Once the nut is removed, the pop-up can be pulled out of the sink drain, cleaned, and then reinstalled. One purpose of the overflow opening is to divert water into the drain if it accidentally rises too high in the sink, of course. But another important purpose is to allow air into the drain when the sink is filled with water. The air that comes into the drain through the overflow helps water in the sink to drain faster. The sink overflow is another place where debris and build-up can collect over time. If a sink is draining slowly and cleaning the drain does not seem to solve the problem, it is a good idea to clean the overflow as well. A mild homemade drain cleaner can be used to clean the drain pipes after the larger debris has been pulled out. The reaction caused by combining two common and inexpensive household products can help to break down the mucky build-up on the inside of the drain pipes. Getting even a little of the build-up out of the drain can help get it flowing freely again. By using homemade drain cleaner, you avoid using harsh chemicals and save money as well. 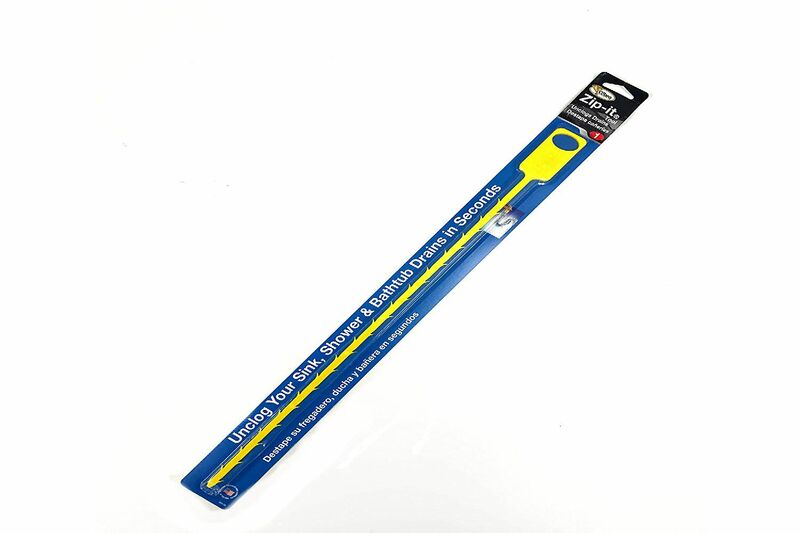 A plunger can be used on a slow sink drain; it does not have to be reserved for a complete drain stoppage. A little plunging can help to loosen and dislodge hair and debris that is collected in the pipe. To be sure that the plunger is effective, cover the sink overflow with a rag or some duct tape before plunging. Covering the overflow helps create a seal, which is needed to clear any blocked pipe.